At CELCIS our ultimate goal is simple. We want to make a big difference. All of our work is dedicated to making positive and lasting improvements in the lives and experiences of children living in, and on the edges, of care. We work in close partnership with carers, social workers, teachers, health professionals, charities, the police, local authorities, and the Scottish Government, sharing our collective skills, knowledge and expertise to develop the best possible systems and practice for children in and on the edges of care. We always work towards making positive and enduring improvements through our innovative evidence-based implementation approach. Our real strength is in our people. Team CELCIS are a friendly and skilled group of people who offer a shared commitment to making a real and lasting difference in young lives. 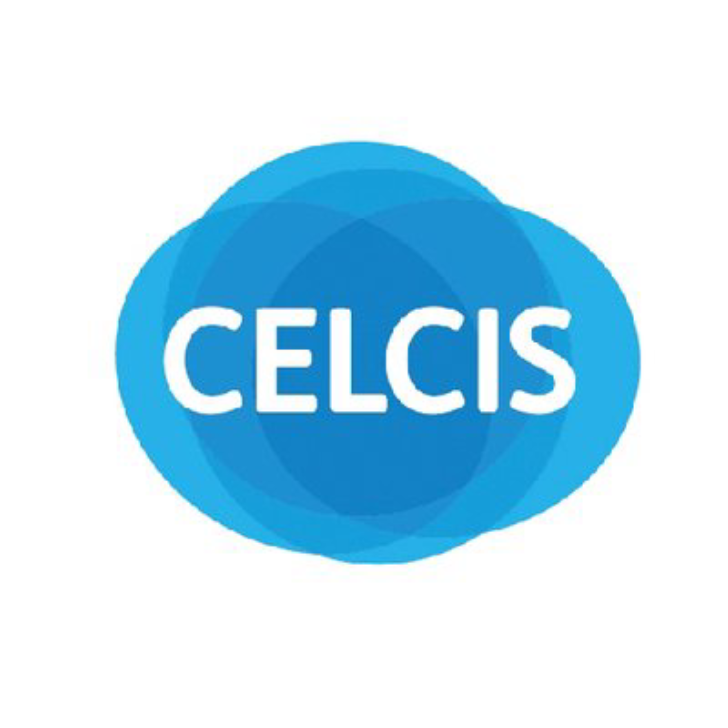 This is an exciting opportunity to join the highly-skilled, multidisciplinary Communications and Events team working at the heart of CELCIS. You’ll be an enthusiastic, highly organised and motivated member of our team with communications expertise and skills, team management experience, and a strong record of achievement. Working on a number of tasks, projects and responsibilities at any one time, you’ll require attention to detail, the ability to prioritise, and the judgement and skill to work with colleagues across the organisation as we work to deliver on CELCIS’s new strategy building brighter futures for children, young people and families. This role reports into the Communications and Engagement Lead; is responsible for line-managing two experienced Events Co-ordinators, and candidates will be expected to have experience and understanding of resourcing and capacity management. As with all posts in the team, the post is initially funded to March 2020, with indicative funding for a further 2 years.